Good day all, I would like to know the doctor’s maternity packages. I would like to bring my Wife to see doctor JJ Chee. Please kindly let me know the packages at Mount E and Gleneagles. Dr Chee’s delivery charges are from $3,200 onwards for Normal Vaginal Delivery, and from $5,000 onwards for Caesarean Section. These prices are excluding the hospitalisation charges. Dr Chee only do deliveries at Mount Elizabeth Hospital (Orchard). 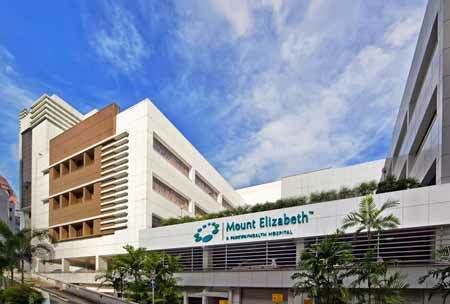 The estimated hospitalisation charges for Mount E is from $4,000 onwards. Kindly contact the clinic at 6732 9882 during clinic hours for further enquiries.